Marco Cirone was the guitar player,vocalist and composer for Freak Accident, a Belgian rock band (with obvious Zappa influences). Freak Accident recorded one album, "Tha More, Con-fusing Tha Better". It got released in 1999. Nowadays, Marco plays the guitar and takes care of the vocal parts for the Muze Jazz Orchestra, a band that recently toured with a Frank Zappa tribute concert. Freak Accident will be doing a reunion concert in 2017. 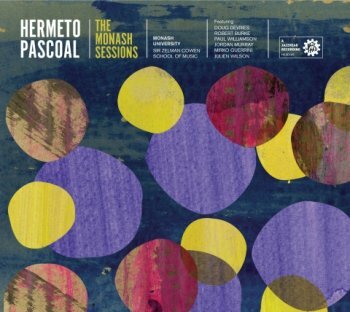 "Tha More, Con-fusing Tha Better" is still available on CD through Marco Cirone's website. The Cuneiform Records label will be releasing a new Ed Palermo Big Band album in October ! Todd Rungren meets Frank Zappa !! Can't wait. Posted by Guy Segers on his bandcamp page. 'The Greeks Had A Word For Them' by Pierre Vervloesem. August 2013, I saw Kazutoki Umezu and his Kiki Band perform at Zappanale. Goosebumps. This year, they came back to Zappanale. Expectations were high, but they delivered. And how. The band also brought copies of their soon-to-be released album, "Amatsu-Kitsune", with them. 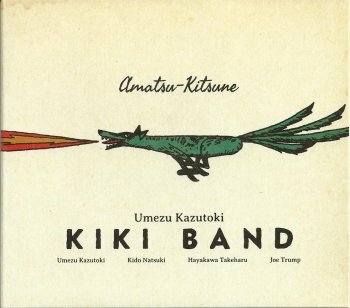 "Amatsu-Kitsune" is the sixth album on their Zott record label. Their previous one, "Coyote", got released in 2010 ! 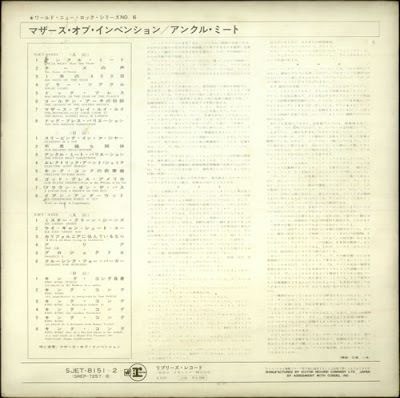 Compositions by Natsuki Kido, Takeharu Hayakawa and Kazutoki Umezo. Odd tempo changes, quirky melodies,... I love it. The odd one out is 'Euroydike', an acoustic tune with a lot of folk influences. Here's the Kiki Band at Zappanale, one month ago. Greg Russo released the first edition of his Cosmic Debris book in 1998. Earlier this year, Crossfire Publications released the 4th edition of this impressive book. Completely revised, with lots of new info, the book now counts 540 pages !! I browsed through the digital pdf file earlier this year, but to be quite honest, there's nothing like the real deal. One big tome with facts and pictures. Lots of pictures. 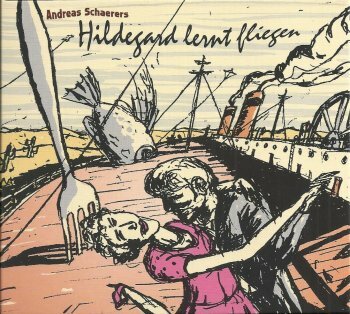 This morning, I had my cup of coffee while listening to album number four in Andreas Schaerer's Hildegard Lernt Fliegen's discography. "The Fundamental Rhythm Of Unpolished Brains" is the perfect soundtrack to start your day. 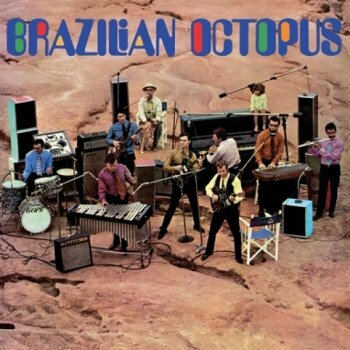 I was blown away by their Zappanale concert last month and this album brought it all back. If you want to check this band out, "The Fundamental Rhythm Of Unpolished Brains" is a perfect place to start. A remastered and expanded version of Sun Ra's 1970's "My Brother The Wind Vol.1" is the second release on the new Cosmic Myth Records label. Out on both LP and CD, this release includes the full studio tracking session of 'The Perfect Man' (3 different takes) plus a 17-minute version of 'Space Probe'. 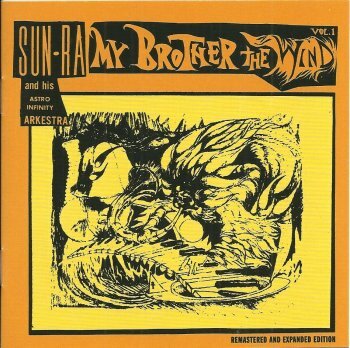 "My Brother The Wind Vol.1" showcases Sun Ra's use of the Moog synthesizer(s), adding more space sound to his playing. Another beautiful release: remastered, expanden, digipack plus a very informative 16-page booklet. 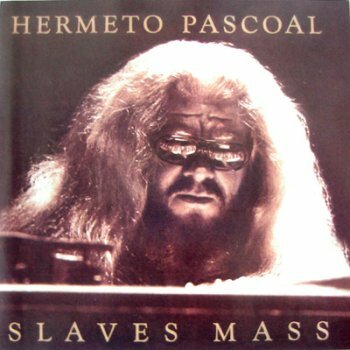 The originaly vinyl album has been reissued a couple of times, but never like this. And never on CD. 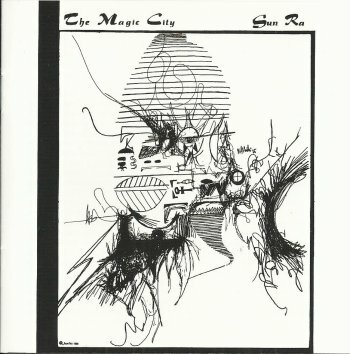 Originally released in 1966, Sun Ra's "Magic City" must have raised a few eyebrows at the time. 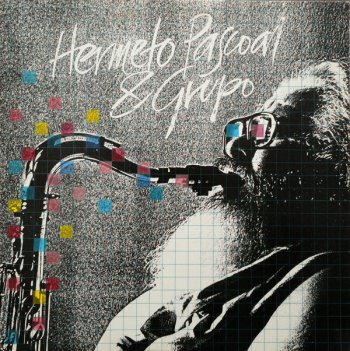 This is improvised, experimental jazz. It's hard to tell how much of this was instructed and / or directed by Sun Ra but the result became a turning point in Sun Ra's musical career. Reissued on both LP and CD by the Cosmic Myth Records label and produced by Michael D. Anderson (from the Sun Ra Archives) and Irwin Chusid, this edition has been remastered, has a bunch of extra material and is in stereo ! It's good to hear that a lot of Sun Ra material is being made available through bandcamp, but I applaud the fact that we're getting it released on LP and on CD as well. What a way to start a new label. I know quite a few people who collect all the various editions of the Frank Zappa discography. 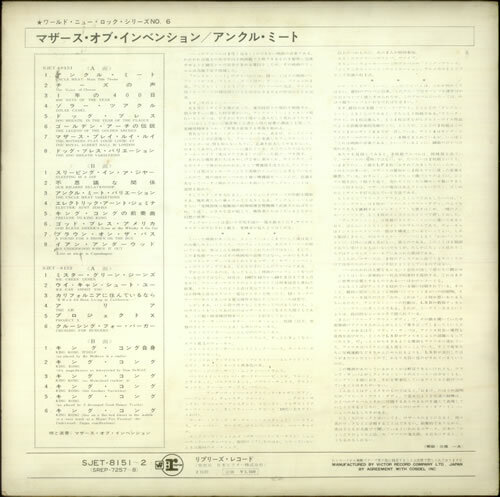 Here's a picture of (one of) the rarest albums: The original Japanese edition of the "Uncle Meat" album, including the original obi (covering the entire front of the album). 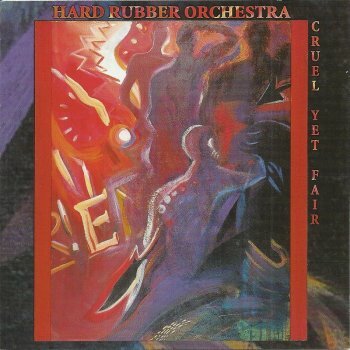 The Hard Rubber Orchestra, directed by John Korsrud, released a first album in 1997. 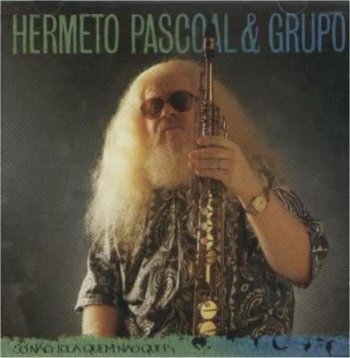 Three years later, the band released a salsa album as the Orquestra Goma Dura. This was followed by "Rub Harder", the Hard Rubber Orchestra's second album in 2001. For "Rub Harder", John Korsrud asked some of his colleagues to write something for the Hard Rubber Orchestra. "To create a snapshot anthology of maverick Canadian composition", as Bill Shoemaker explains in the liner notes. I might not understand what he means by this, but the result does sound amazing. To give you an idea of what the Hard Rubber Orchestra sounds like, here's a recording from a recent concert. 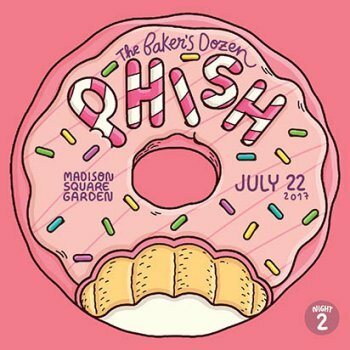 All of the shows that Phish did at 'Madison Square Garden' in New York City recently, have been released as official downloads and on CD(R). The second night saw the band performing Zappa's 'Peaches En Regalia', as the first encore. Listening to it at this very moment. It does include some very wrong notes, as always, but I think it's great that it keeps popping up during Phish concerts every once in a while. 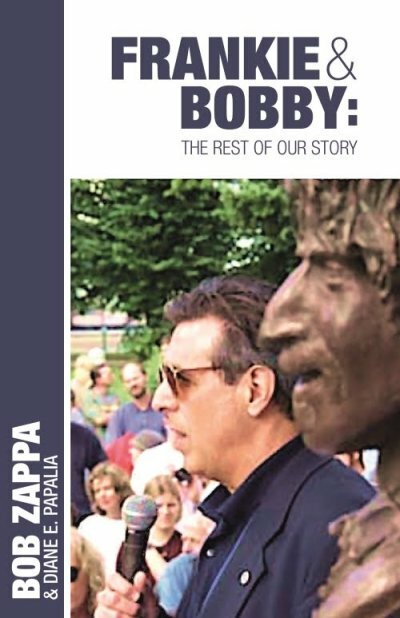 Candy Zappa has just released the 3rd edition of her book about her big brother. Available through Crossfire Publications or your local Zappa Dealer. Including lots of family pictures and stories. Compared to the first edition, it presents an interview that Larry Rogak did with Frank. Compared to the second edition, Candy's story has been updated until 2016, and the book has a couple of extra pages with fan comments. France has LeBocal; The Netherlands have Tetzepi, the U.S. of A. have the Ed Palermo Big Band and Belgium has Flat Earth Society. So when I read about the Hard Rubber Orchestra (and saw one of the YouTube videos), I just knew that I had to check them out. I'm glad I did. This is great stuff. The Hard Rubber Orchestra, under the direction of John Korsrud. The band is from Vancouver, Canada, and they have 3 albums out to date. "Cruel Yet Fair" was their debut album, released in 1997. As I said. Great stuff. Belgian ensemble Aranis has a new album out : "Smells Like Aranis", on which they perform music by some famous band. September 28, 2017, Aranis will be performing mdieval music at the OLV church in Sint Niklaas, BE. One time event to celebrate the 800th birthday of Sint Niklaas. A bit over ten years ago, Andreas Schaerer started with his Hildegard Lernt Fliegen project. A bit over a month ago, and five albums later, the band performed at Zappanale. 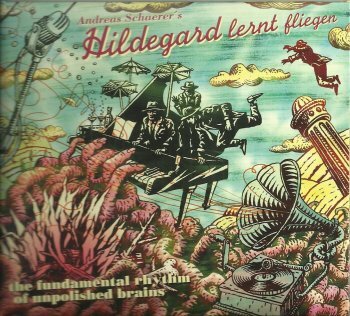 I had never heard of Hildegard Lernt Fliegen (and I wasn't the only one). The ensemble played a great concert. They were one of the highlights of the 2017 edition of the festival. Hildegard Lernt Fliegen is from Switzerland. They released their first album in 2007 on the German Unit Records label. From the first notes, you're immediately sucked in the parallel world that's been created by HLF. 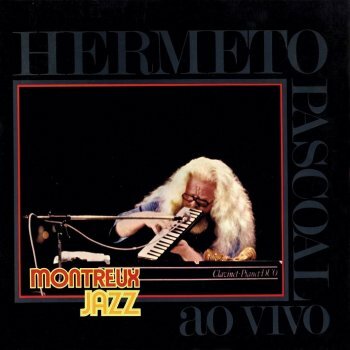 Big band swing, ballad, funk, beatbox, balkan and avant garde jazz, with a superb vocalist... It's all mixed and dosed in Andreas Schaerer's compositions. Andreas Schaerer (vocals), Matthias Wenger (sax), Patrick Schnyder (sax, clarinet), Roman Bieri (trombone), Marco Mueller (bass) and Christoph Steiner (drums). 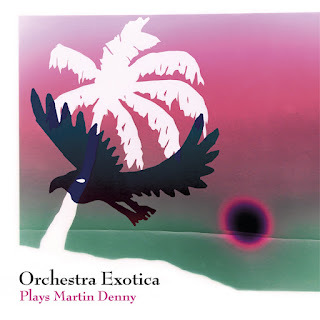 The Orchestra Exotica album is out !! 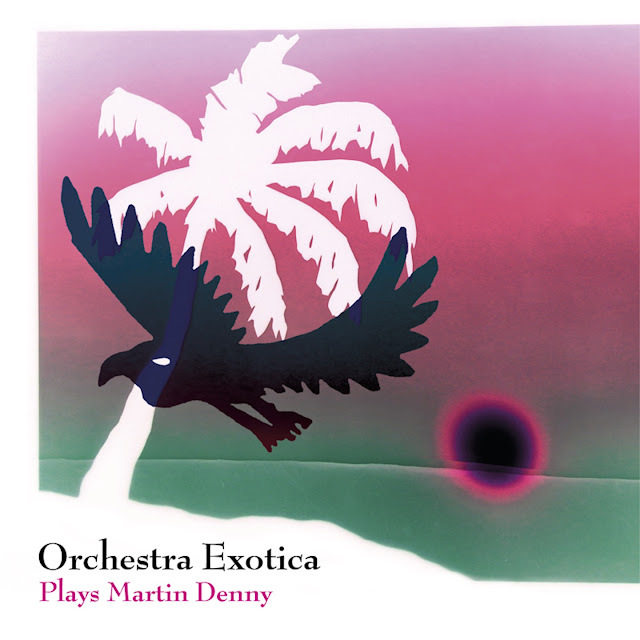 Martin Denny revisited by Bruno Vansina and Pierre Vervloesem. John Korsrud is a Canadian composer and jazz trumpeter. 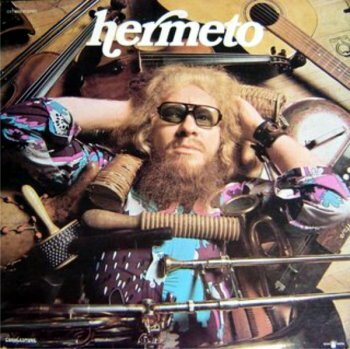 He's also the leader of The Hard Rubber Orchestra. More on that later. John Korsrud studied with Louis Andriessen in Amsterdam, NL, and he has worked with Tetzepi and with the Zapp String Quartet to name two. 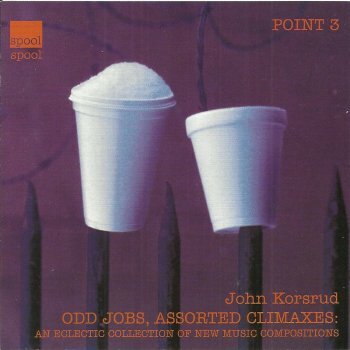 "Odd Jobs, Assorted Climaxes" collects pieces that John wrote for (and /sometimes performed with) various ensembles. It's an impressive set of contemporary music. Here's 'Glurp', performed by the Combustion Chamber ensemble. Track two on the album. The Residents Cryptic Archive Auction. The Z.E.R.O. ensemble, or the Zappa Early Renaissance Orchestra, is preparing a new album. It might even be a Christmas album. And it will be released by Cordelia Records. Next to the core members (Kevin Crosby, Rupert Kettle) and the familiar faces (Prarie Prince, Juliana Brandon, Jimmy Thomas,...), the album also features Ike Willis, Craig Twister Steward, Joe Trump (of the Kiki band !! ), Fred Händl, Niklas Lychou and Magnus Liljqvist (of MagniFZnt), Herman Schindler and narrator extraordinaire Andrew Greenaway. Next to the set of rearranged Zappa tunes, there's also a composition from Danny Elfman to be found on the album : 'The Oogie Boogie Song'. This remarkable festival is taking place in The Netherlands next weekend. On an island. You can only get there by boat and you have to leave your car behind. The actual festival takes place in a forest. And Dutch TV show Vrije Geluiden will do a special (actually, two specials) on September 10 and 17 at 10h30 on NPO1. Last year, The Comet Is Coming played at Into The Great Wide Open. This year, Kikagaku Moyo will be performing. The best news is that the live “Dweezil Zappa Plays Apostrophe” album, (the entire album played in sequence) is being mastered in Norway this week. I will be sending out special messages about its addition to the campaign (Dweezil Zappa & The Others Of Intention) as soon as it is added. German ensemble The Yellow Snow Crystals plays the music of Frank Zappa, with lyrics translated into German. Actually, they use Zappa's songs as a vehicle to tell and to sing funny stories, and to improvise. They're hilarious. The Yellow Snow Crystals got founded by Paul Hubweber in 2011. With Paul on the trombone, Alexander Morsey on the double bass (and sousaphone), Martin Verborg on the violin and saxophone, Simon Camatta on drums and the engaging Gerhard Horriar on lead vocals, they're not your average rocking teenage combo. This is jazz. This is not just a band playing the music of Frank Zappa. And it's great fun to hear and to see. I've seen the band on a couple of occasions (Mosae & twice at Zappanale) and I'm glad to tell you that the joy that the band showcases in concert has been translated on this live album. 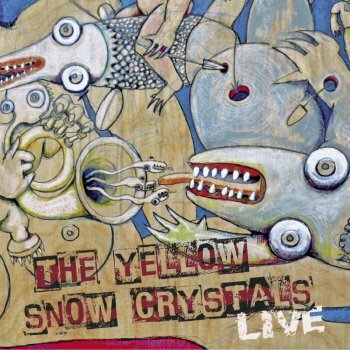 "Live" collects the Yellow Snow Crystels in concert at various times and at various occasions. An excellent collection. 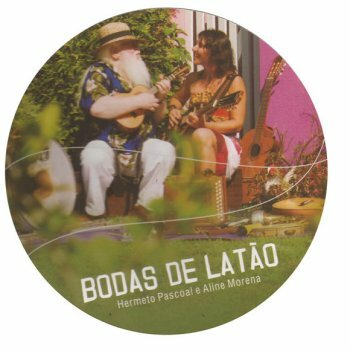 The 2 CD set is accompanied by an informative booklet (lyrics and pictures) and is housed in a beautiful package. Artwork by Alfred Reuters. Even if wouldn't understand German, this album is worth your while. Sorry folks... we've been having some trouble with posting to eBay. First it was a run of the mill technical issue, but now it's something with eBay itself. Watch this space for updates. About a month ago, Chato Segerer performed at Zappanale with his Chato! band. He performed a very impressive set of original material (plus a Zappa and a Cardiacs tune) and he showcased his amazing talent on the guitar. 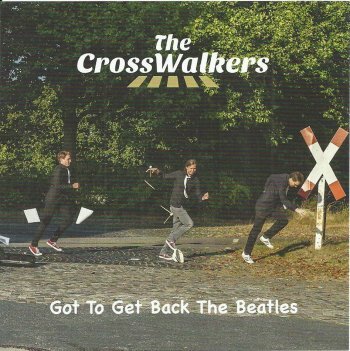 The Crosswalkers are a German quartet (guitar, organ, drums, bass) that performs the music of The Beatles. Next to Simon Oslender (organ), Benjamin Keil (drums) and Benjamin Gutzeit (bass), it features Chato Segerer on the guitar. No prog rock or zappa-esque madness here, but excellent instrumental renditions and interpretations of Beatles classics. 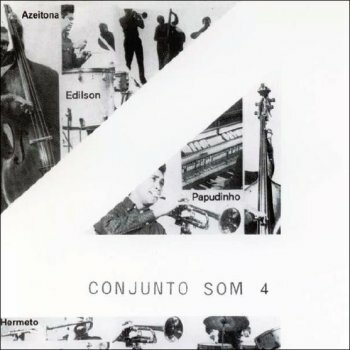 The ensemble just released their second album. Do I like it? I love it !! 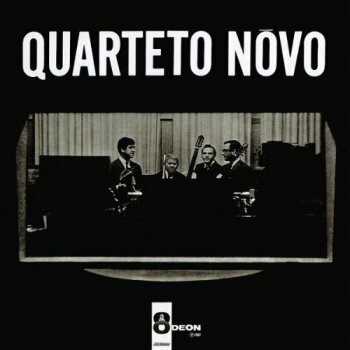 All four of these musicians do a fabulous job, but Chato's phrasing is outstanding. He makes his guitar sing. Got To Get You Into My Life, Get Back, Lady Madonna, Let It Be, I Feel Fine, All You Need Is Love, Can't Buy Me Love, She's Leaving Home, Sgt. Pepper's Lonely Hearts Club Band, Yesterday, In My Life, Paperback Writer. 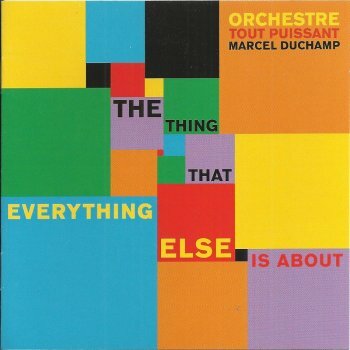 The Orchestre Tout Puissant Marcel Duchamp was created by Vincent Bertholet after a one-night-stand / concert at 'Cave12' in Genève, Switzerland in 2006. After some changes in the line-up, OTPMD consisted of Vincent Bertholet, Liz Moscarola and Anne Cardinaud. 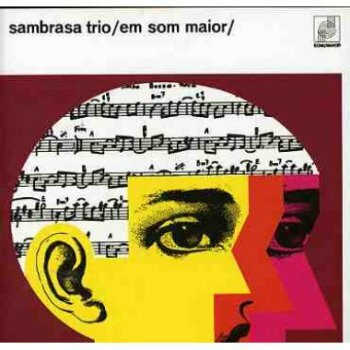 It's this trio plus Guillaume Fernez, Julien Israelien and Seni who recorded the first album in 2007, a private release with a nice reference to Marcel Duchamp's "Fountain" on the cover. Guitar freaks have been spoiled the last couple of years. 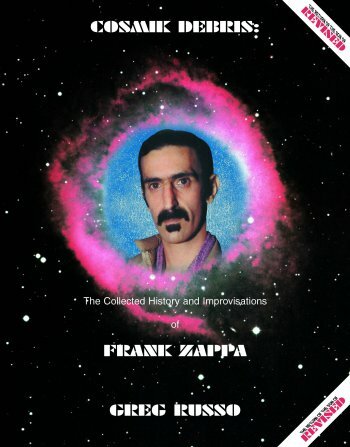 Three complete Zappa albums have been transcribed for guitar : "One Size Fits All", Hot Rats", and "Over-Nite Sensation". They've been published by Hal Leonard. 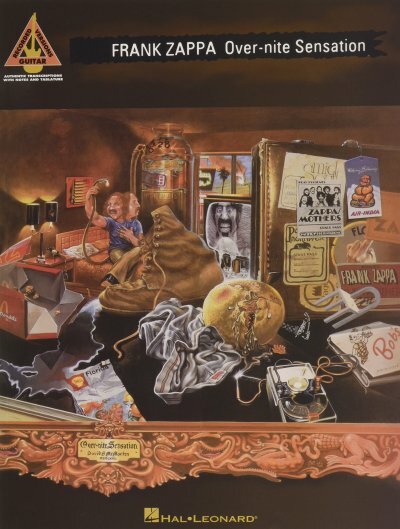 More recently Hal Leonard has also re-issued "The Frank Zappa Songbook Vol.1" and "The Frank Zappa Guitar Book". 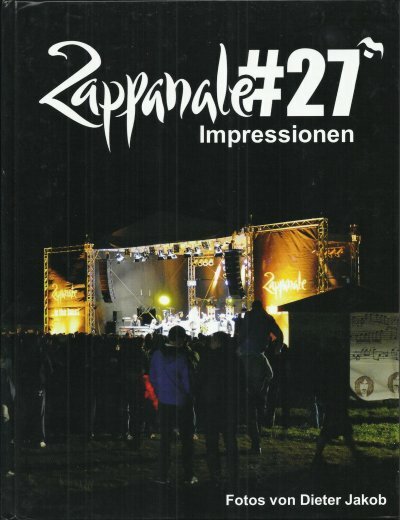 Dieter Jakob has selected his best photos of last year's Zappanale and collected them in a hardbound book. Almost 100 pages of beautiful pictures of the bands and of the audience. 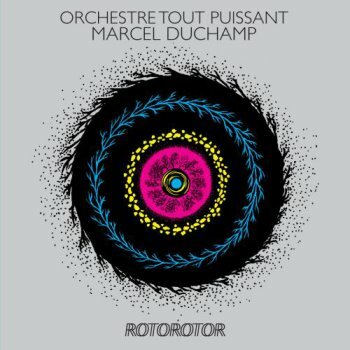 L'Orchestre Tout Puissant Marcel Duchamp released their second album in 2010. It was their first release on the Red Wig label. On "The Thing That Everything Else Is About", the OTPMD sextet presents their unmistakable exotic postpunk. It is no wonder that they have taken Marcel Duchamp as an inspiration. 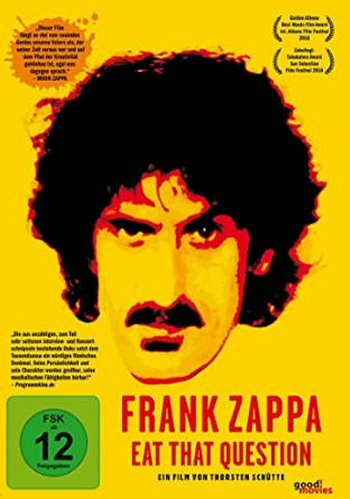 The German release of the "Frank Zappa - Eat That Question" documentary by Thorsten Schütte includes over 40 minutes of bonus material. (extra) Interviews with Tommy Mars, Arthur Barrow, Bruce Fowler, Tom Fowler, Ed Mann, Kurt McGettrick, Chad Wackerman and Robert Martin. 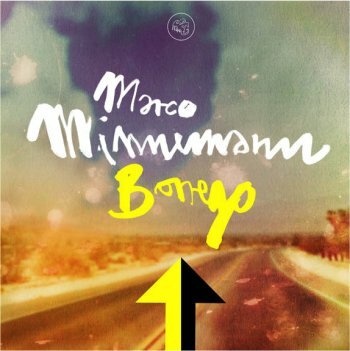 Marco Minnemann's latest release "Borrego" features Joe Satriani and Tony Levin as special guests. Music for on the road. 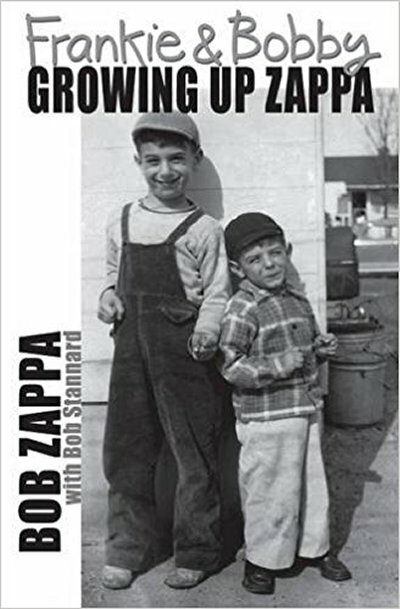 "Frankie & Bobby, The Rest Of Our Story" is the sequel to Bob's book from two years ago : "Frankie & Bobby, Growing Up Zappa". In "The Rest Of Our Story", Frank's younger brother talks about his personal life and his interactions with his brother. 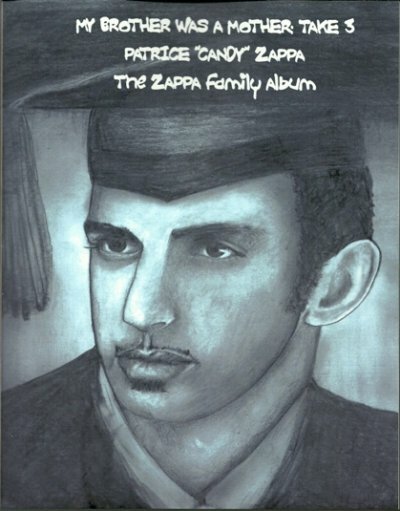 There's also chapters on Gail and the Zappa Family Trust, on his recent meetings with Moon and with Dweezil, and on the Zappanale festival (where the picture for the book cover was taken). Emotional and frustrating at times, this must not have been an easy book to write. 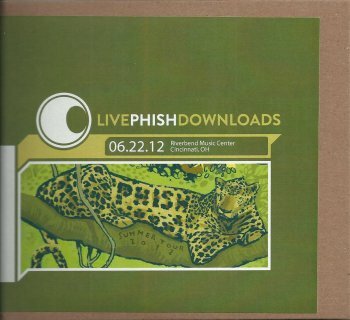 Live Phish Downloads produces CDRs with Phish concert recordings. Looks neat. Sounds pretty good as well. June 22, 2012, Phish performed FZ's 'Peaches En Regalia' as the second song of their first set. This concert is available through LivePhishDownloads. 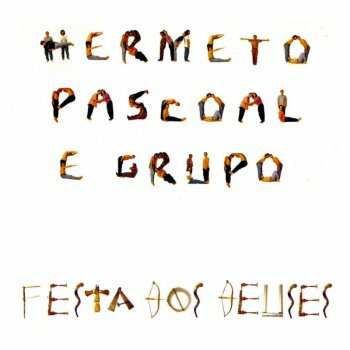 If you saw or heard the band in concert at Zappanale and you liked it, this is the album that you need. "Rotorotor" is the band's third album and latest to date. It presents 10 tracks. 10 adventurous pop songs that float on African rhythms and repetitive percussion. 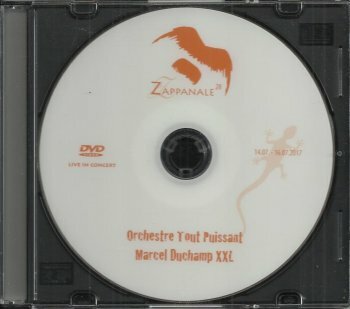 Swiss band L'Orchestre Tout Puissant Marcel Duchamp performed at the latest edition of the Zappanale festival on Sunday, July 16, 2017. Despite the weather conditions, OTPMD showed where the 'orchestre tour puissant' in their name comes from : African rhythms, repetitive marimba lines, chants and trance. Combined with the fragile voice of the lead singer, it resulted in a laid back feeling that everybody enjoyed. No wonder that it stopped raining. Perfect for a festival. Especially on a Sunday afternoon. Too bad that didn't add a Zappa tune to their repertoire. Could have been nice. For the occasion, the ensemble performed as OTPMD XXL with extra violins and a cello. I didn't count them, but I guess they had ten or even twelve people on the stage. The concert got recorded by the Arf Society, was put on DVDR and made available in very limited quantity during the festival. I took this picture a couple of months ago. As you can see, the numberplate on this car says "FES". Indisputable. And we all know that FES stands for Flat Earth Society. Is this an attempt by Flat Earth Society to go for some subliminal advertising ? My sources tell me that there are 1000 similar number plates driving around in Belgium. Flat Earth Society's teaser for their 2013 "13" album. A couple of days ago, ManZap (= Stanley Zappa, sax and Andrew Wedman, Rhodes) performed at UFDA, the second edition of the annual untempered festival of dissonant arts, in Naramata BC. Did you know that both George Duke and Robert Martin appeared as guests on David Sanborn's "As We Speak" album? SpannerTate are buskin' in Paris, France !! Excellent performance of some of my favourite Zappa compositions. This is our tribute to Frank Zappa celebrating the 40th anniversary of his landmark recording Roxy/Elsewhere. 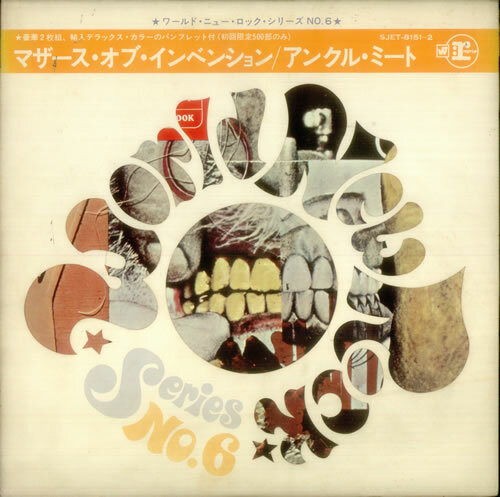 Composed by Frank Zappa, arranged by Greg Toro and Tom Dowd. Video recording by Frank Hegyi (www.frankhegyi.com), editing by Tom Dowd. Audio recorded, mixed, edited, engineered, and generally fucked with by Geoff Nielsen (www.audityoddio.com). Sort of... The Residents and The Cryptic Corporation are proud to announce the FIRST EVER sale of items hand picked from their OFFICIAL ARCHIVE! The recent retirement of longtime Cryptic associate Hardy Fox stimulated the relocation of this extensive collection from an armored depository on Mr. Fox's estate to the less spacious storage facility at the Cryptic World Headquarters. Consequently, WE NEED TO CLEAR OUT SOME SPACE! And would love to do so by sharing these cherished items with Residents fans. An auction of the first 31 items will be starting on Friday, August 18 with an initial posting on eBay. Additional pieces will be going up for one month until a total of 31 items have been auctioned off. Each item will come with an Official Archive Certificate of Authenticity. 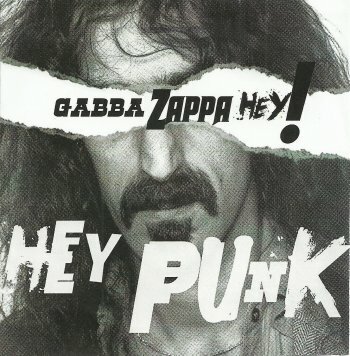 Gabba Zappa Hey! is a London-based trio. A punk band to be more exact. This "Hey Punk" release presents 12 short and powerful tracks, all about two and a half minutes long. Intertwined with guitar riffs from various punk classics (The Ramones, The Clash,...). I started my day with this album and I have to say that I love it. Love the artwork too. Superb. Now this is what I want to see at any Zappa festival !! Here's a clip from a recent concert ! For those of you who can handle torrents, the recordings that are on this album have been seeded on Zappateers. Talking about Phish and their immense output, Danny Mathys mailed me the Grateful Dead discography. I added it (album titles only) to the United Mutations Archives. Earlier this year, Irwin Chusid and Michael D. Anderson started adding the music of Sun Ra to Bandcamp. They're doing this in agreement with the heirs and rightholders of Sun Ra's music. This will also be the place where one can buy CD and vinyl editions of (some of) these digital albums. For this purpose, the Cosmic Myth Records label has been created. Recently, the stereo / remastered version of "The Magic City" has been made available on CD and on vinyl. And more recently, "My Brother The Wind" (expanded and remastered) got materialised on CD and vinyl as well. "God Is More Than Love Can Ever Be" is one of my personal favorites — an amazing power trio (Sun Ra, acoustic piano; Hayes Burnett, bass; Samarai Celestial, drums — his first recording session with Ra). I assume that you all know that a remastered and augmented (= with bonus tracks) version of the complete Pierre Vervloesem discography can be found on iTunes? If not, go to iTunes and get it right away. In the meantime, former Carbon 7 record label chief Guy Segers has been posting a lot of material on his Bandcamp page, including some nice tracks by Pierre Vervloesem. Not a surprise as Pierre released his first albums on the Carbon 7 label (and Guy played bass on all of these tracks). I'll try to walk you through them. 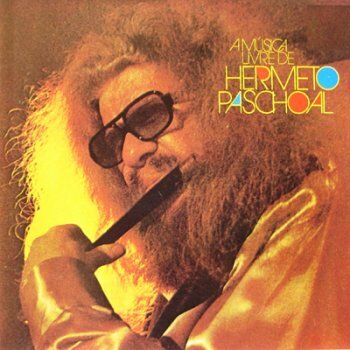 Amazing Grease (Pierre Vervloesem), a track from the "Grosso Modo" album. Guitar instrumental. Mixing different styles into one powerful composition. 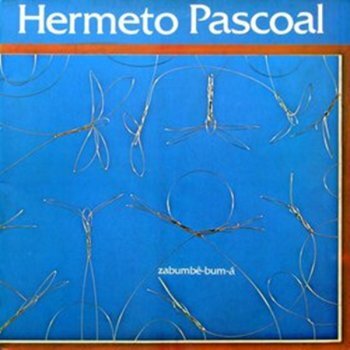 Anti Caking Agent (Pierre Vervloesem), or postassium ferrocyanide as we say in the trade, a track from the "Grosso Modo" album. 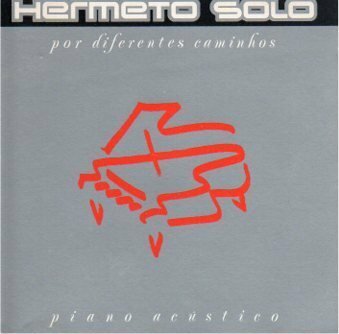 Starts as an up-tempo track and morphs into a contemporary classical piece, and back. Has Peter Vandenberghe on the keyboards. 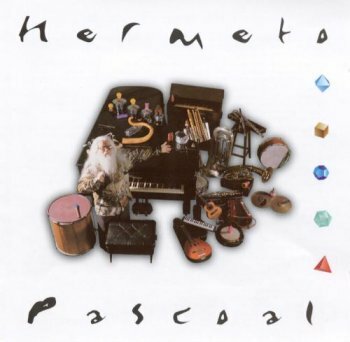 Bon Courage (Pierre Vervloesem), from the album "Home Made". Guitar instrumental with a shifting melody line. Has a nice intersection with two basses. 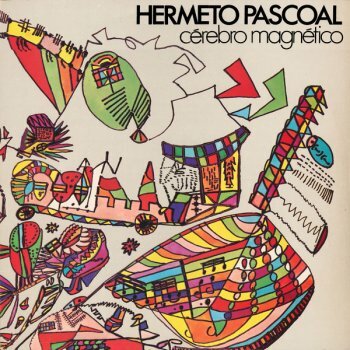 Country Of Certitudes (Pierre Vervloesem), a previously unreleased track from the "Grosso Modo" sessions. First Time Machine (Pierre Vervloesem), a previously unreleased track from the "Grosso Modo" sessions. Another beautiful gutiar instrumental. Bass-driven. 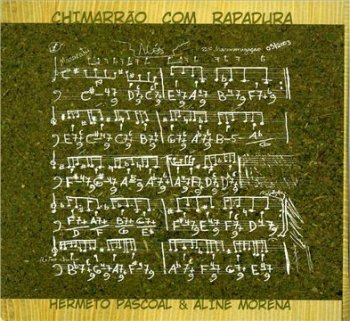 Full Metal Carpet (Pierre Vervloesem), from the album "Grosso Modo". Has Pierre's signature all over it. Superb track. With Peter Vermeersch on clarinets. 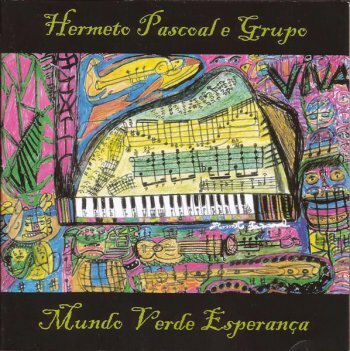 Hairdressers Go Home (Pierre Vervloesem), from the album "Grosso Modo". Another great track. Chaos and energy turned into music. 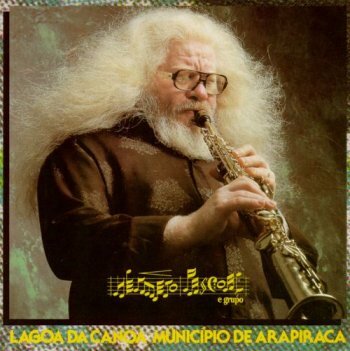 Have to play the Grosso Modo album today. Are You Out Of My Mind (Guy Segers). 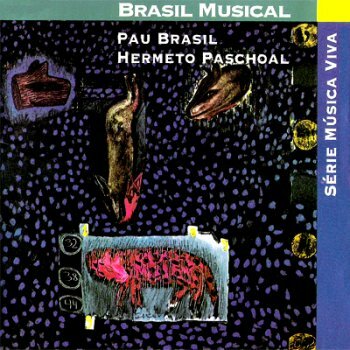 Written by Guy Segers, arrangement and computer sounds by Pierre Vervloesem. Guy Segers just released Serving Suggestion by Pierre Vervloesem through his bandcamp page. As far as I know, the track is previously unreleased. There's some weird noises in the background, but I like this track. Perfect for a soundtrack or a road trip. I have been / am still listening to an audience recording of George Clinton and Parliament Funkadelic concert this morning. A show they did in Glasgow, Scotland, last May. The concert opened with 'Super Stupid', 'Cosmic Slop' and about two minutes of Frank Zappa's 'I'm The Slime' before George Clinton entered the stage to continue the show with 'Atomic Dog'. 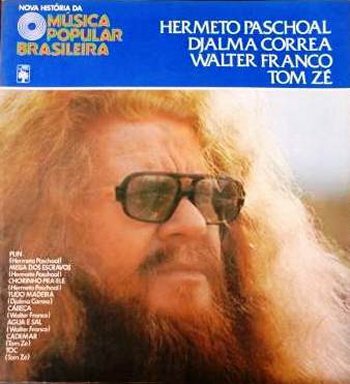 The recording is available at DimeADozen. Celebrating the music of Frank Zappa and The Mothers Of Invention !! Dates to be announced soon !! Most of these chaps were also performing at Zappanale in 1991 !! 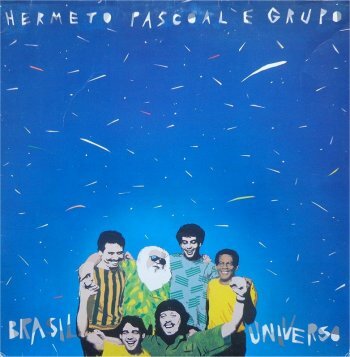 So I started with the Hermeto Pascoal discography over at the United Mutations Archives. If you think that I'm missing certain album titles, or if you have jpg's of album covers that I haven't depicted, let me know.